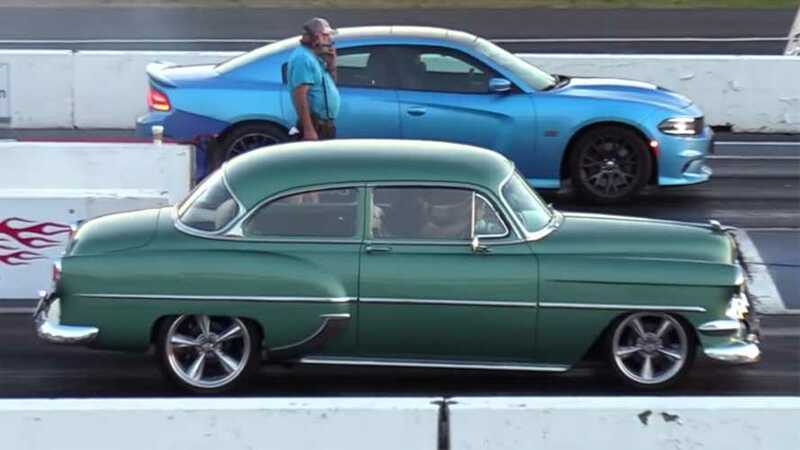 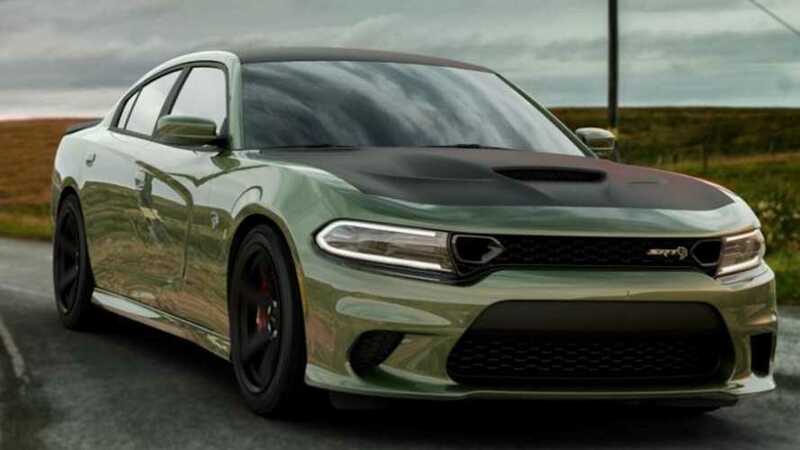 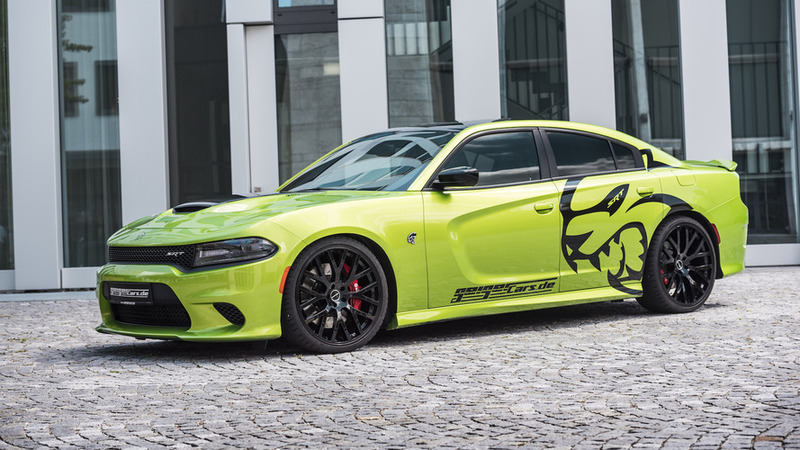 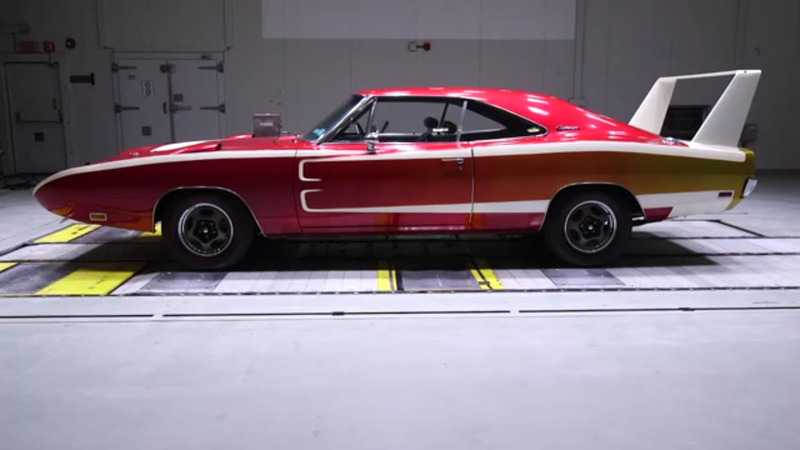 Add a bit of flair to the 707-horsepower muscle sedan. 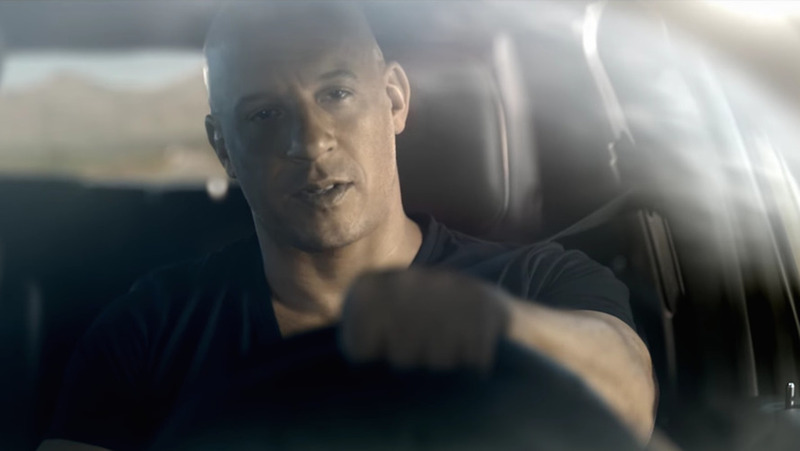 No matter which car loses, we’re all still winners. 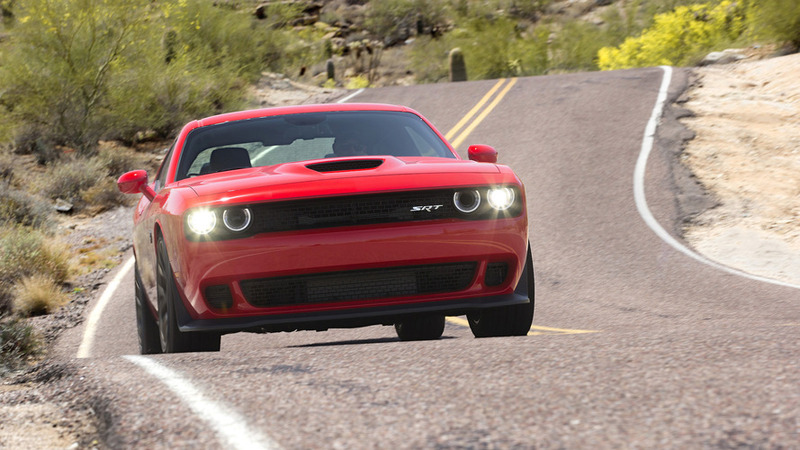 The Dodge lineup is getting a major overhaul.